Rev. 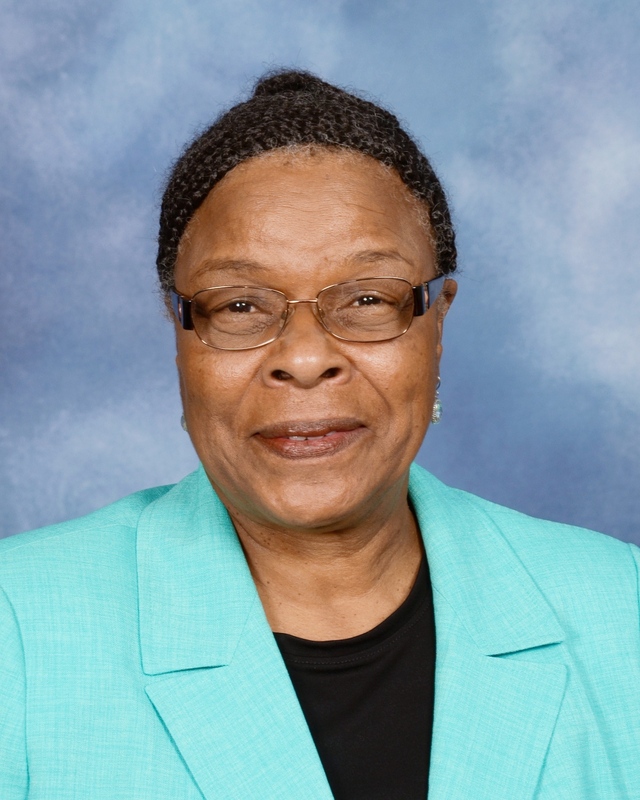 Steven Court, director of Connectional Ministries for the East Ohio Conference of The United Methodist Church, announces the retirement of Dr. Gloria Brown, director of Racial-Ethnic Ministries, effective December 31, 2014. Dr. Brown provides strategic leadership and programmatic support for racial-ethnic ministries including: the Commission on Religion and Race, the Hispanic Task Force, the Committee on Native American Ministry, Sermons of Wesley Project, Black Theologian Day, Bishops’ Retreat with black clergy and Bridges Out of Poverty. She is currently developing a partnership with Dr. Paul W. Chilcote and Ashland Theological Seminary for a study on the works of Wesley. “The King will reply, ‘I tell you the truth, whatever you did for one of the least of these brothers of mine, you did for me’” (NIV).